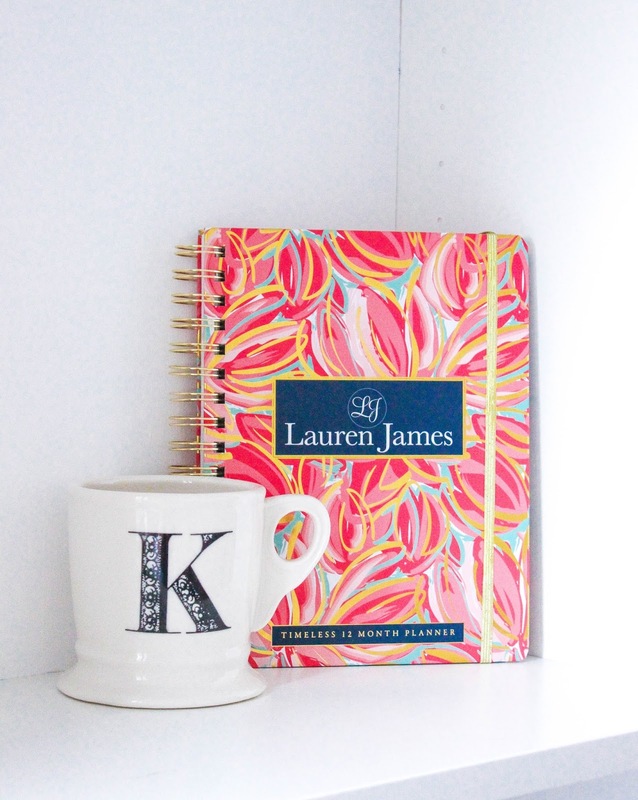 I recently received the cutest planner from Lauren James and wanted to share how I use it with y'all! I have been insanely busy since summer started. I've basically been working two jobs plus doing my internship and running my blog so it's very necessary to plan out my days in order to not forget anything (and feel sane!). 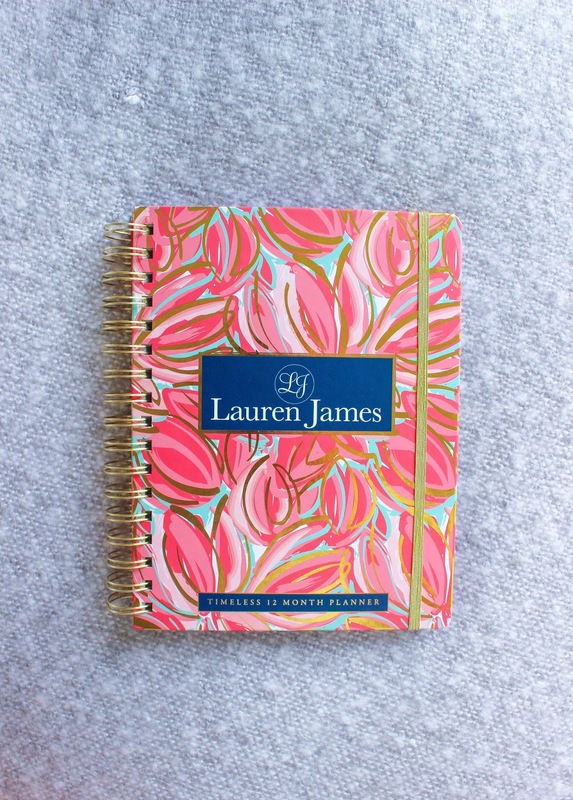 My review of the LJ Timeless Planner will showcase the pro's and cons that I've come across through using the planner. 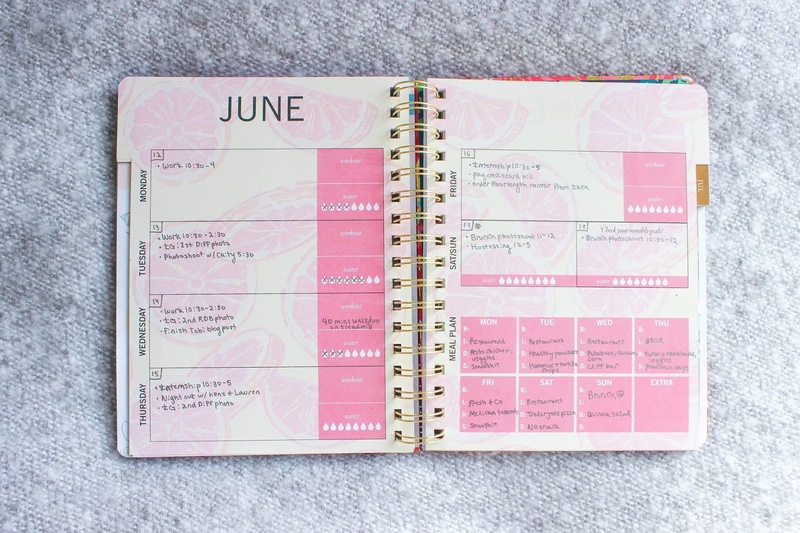 - The Timeless Planner has lots of unique features that I've never seen before in a planner! For each week it has a meal planner at the bottom right corner and there is a work out and water drinking tracker for every day. I've never really thought about planning my meals before. I think it's a good way to make sure you are eating healthy and not going out to eat too often. Using the water tracker definitely made me realize I wasn't drinking enough water. 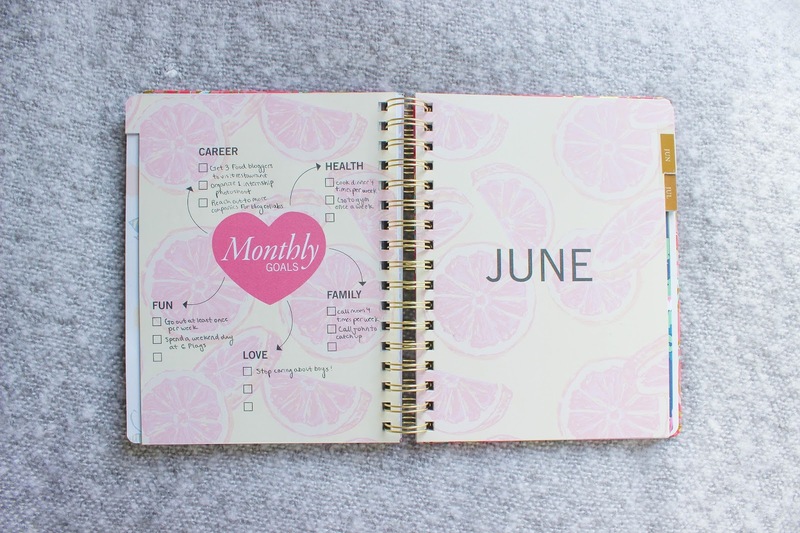 - This planner also features a goal chart at the beginning of each month. There are 5 categories for goals: career, health, fun, family and love. I had a hard time using this feature because I'm very bad a setting specific goals and even worse at sticking to them. For instance, one goal for June is that I would call my mom 4 times a week but I am so busy that I lose track of how many times I call her and probably don't call her as much as I planned to. - This planner is so colorful and aesthetically beautiful. I think having a nice, pretty planner makes using it so much more enticing. - It does not have the days of the month written in. At the beginning of each month, you will have to look at calendar and write the days of each month into the planner based on that. I wrote the day of the month in the top left corner of each day of the week. It's not a huge deal, it's just kind of inconvenient. 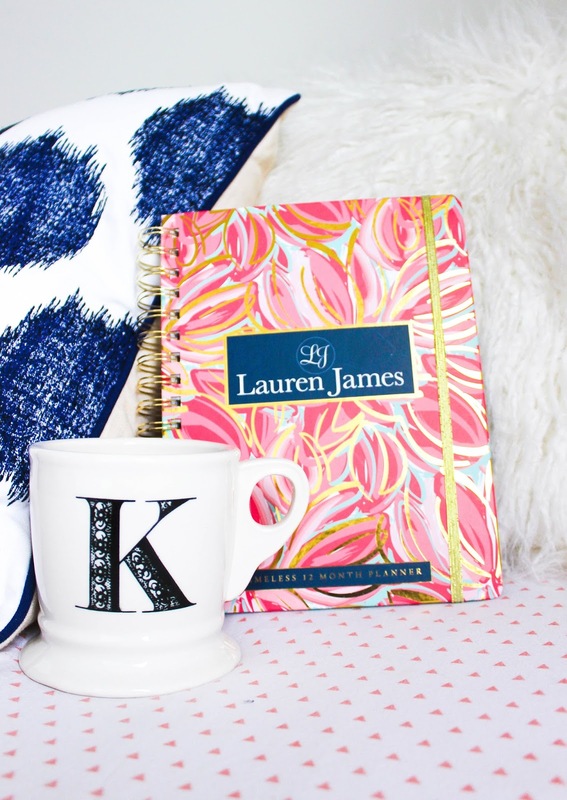 - This planner has a block for each day rather than an hourly schedule. This can be a pro and a con depending on how busy you are and how thoroughly you need to plan out your day. I have such a busy schedule, that I would prefer to plan it out hourly. 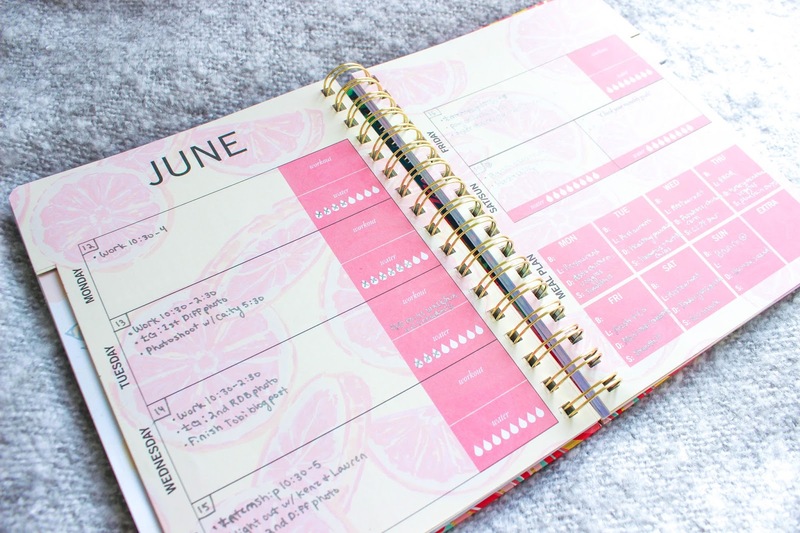 If you are less busy or only use a planner for certain aspects of your life, the layout of this planner would be fine for you! 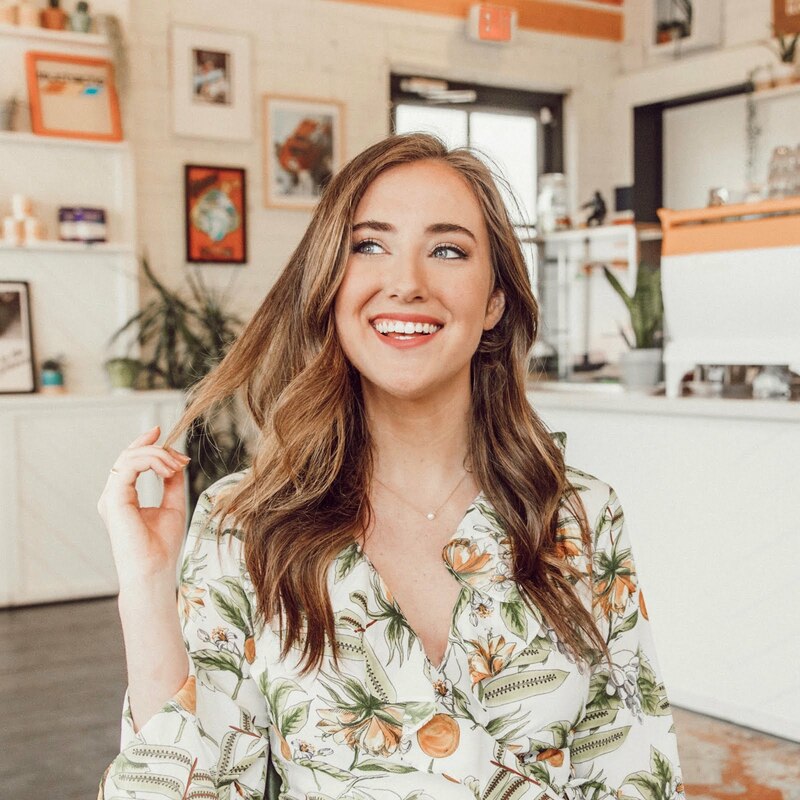 Disclaimer: This post has been compensated by Lauren James. All opinions are my own.